Since 1833 Tournaire has enjoyed steady growth, mostly thanks to international sales. What are your development projects in 2018? 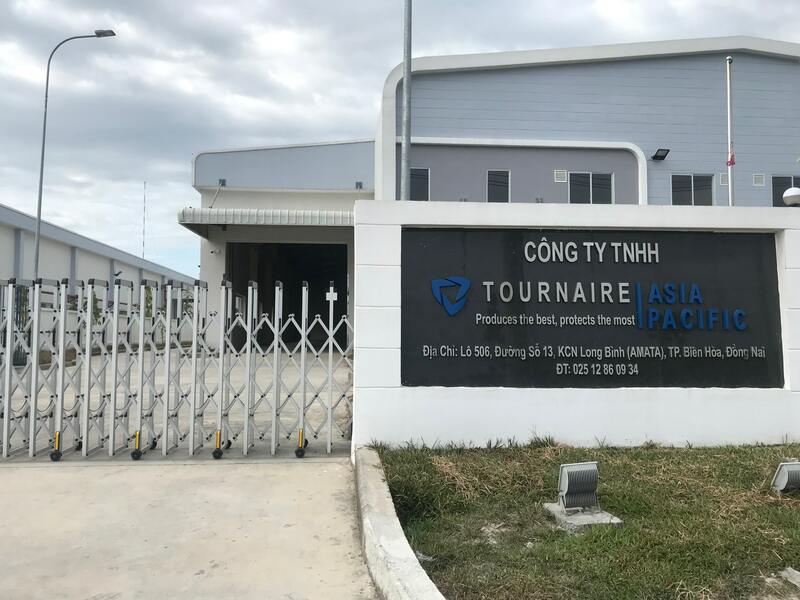 This year Tournaire has decided to move into the Asia-Pacific region with a physical presence in the form of a subsidiary and a depot that will be managed by Romain Leclef, who has already been in Vietnam for 5 years. We have chosen Vietnam as a base so as to be able to cover the whole of the Asia-Pacific zone. 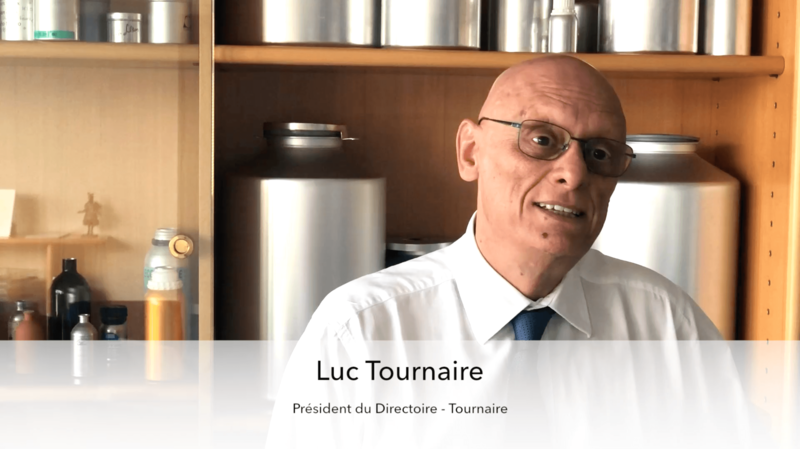 Tournaire is already present in more than 70 countries; why have you chosen to move into the Asia-Pacific region? For Tournaire this establishment means an office and stocks of products, with the aim of setting up a sales team to cover the whole of the Asia-Pacific zone and having stocks available to offer rapid service, essentially to the perfume industry, which is widely scattered and requires local service which we currently find it difficult to provide from France. Vietnam has the advantage of its position right in the heart of the zone we want to cover; it also benefits from highly developed port facilities (and the possibility of finding a site close to those facilities), along with, I would say, quite favorable conditions for our establishment. Will this establishment also be a sales outlet for the equipment and packaging divisions? It will of course serve as a relay for the Equipment Division, for the detection, let us say, of business opportunities for the division. Obviously the services offered by our Equipment Division are high-level engineering services; we shan’t have engineers on the spot to provide such services but it will be a sales antenna, covering the needs both for packaging and technical equipment of all sectors working with sensitive materials. How will this establishment in Vietnam help to distinguish you from your competitors? Currently we have competitors who are local companies, serving the same markets as Tournaire but with products that are, let’s say, of a different quality. Our aim is to better understand the markets and be closer to them so as to offer products that exactly match their needs. 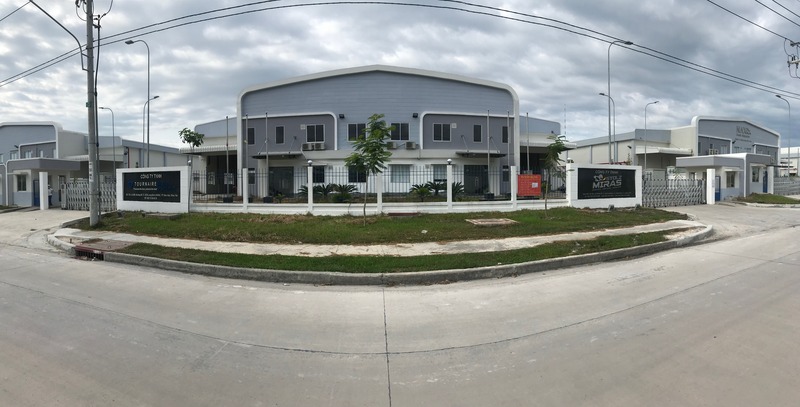 Do you intend to develop a manufacturing facility for packaging in Vietnam? For the moment this is not on the agenda. Today we consider that this part of the world represents 10% of our sales, and our goal, our ambition is to double and in the long term even treble this figure. Obviously when we reach that goal we shall need extra manufacturing capacity and then it would be logical to manufacture goods on the spot. But for the next few years we shall be investing in France. Do you already have important clients in Asia? We have a large number of regular clients, and some have been loyal customers for many years. Naturally a market like China is developing rapidly, but our main clients today are still the leading European companies. After Europe, the USA and now Asia, do you have any other projects? Today Tournaire’s roadbook leads us to envisage the possibility of a future move into South America. This is a sector we’ve been talking about for a long time, it’s a part of the world that is developing rapidly. To serve it as well as we already serve our North American customers we believe that in the coming decade we shall have to set up a subsidiary in South America.